WeLearn provides learning resources for line managers to improve their leadership skills and build happier more productive teams. WeLearn is FREE to use so get started with workplace lesson plans, videos and worksheets. 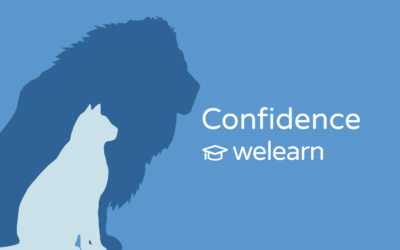 WeLearn is an ever growing library of learning resources for line managers, to improve their leadership skills and build happier more productive teams. WeLearn is one of four products available from WeThrive, all focused on helping you and your leaders dig deeper into underlying issues at work, spot opportunities for improvement, take action and track progress. Yes! 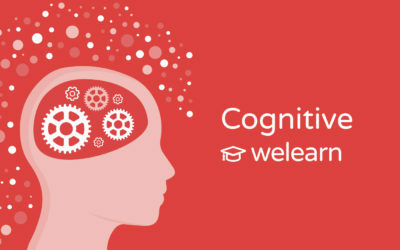 WeLearn is completely free and available to anyone who would like to browse our library of resources. Our mission is to have a positive impact on the lives of 20 million people, so please dive right in. To find out how WeLearn works in conjunction with our other WeThrive products please click here. If you have any questions or would like to know how WeThrive customers can benefit further from WeLearn please contact us via the form below and we’ll get straight back in touch.